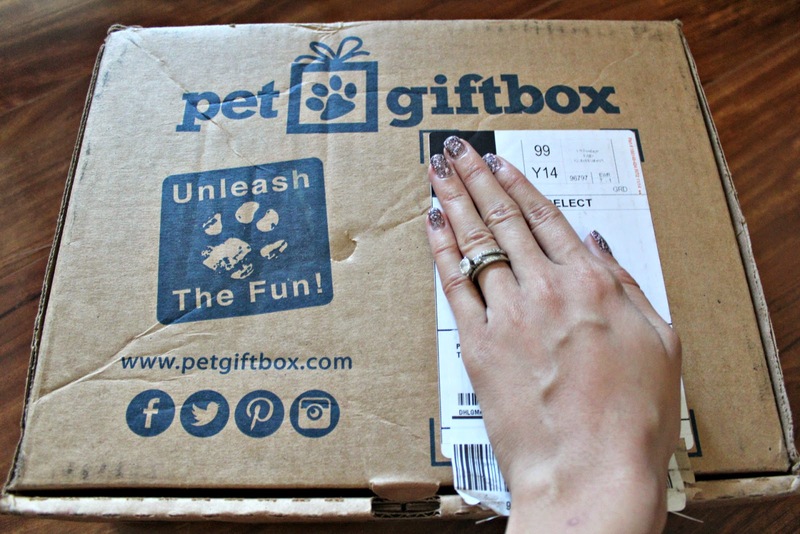 Pet Giftbox is a new to me subscription box that I was very excited for! Dog subscription boxes were what really got me into the subscription box world, so they will always have a special place in heart hehe. This ones theme is March Madness, so you will see a lot of sport related items! 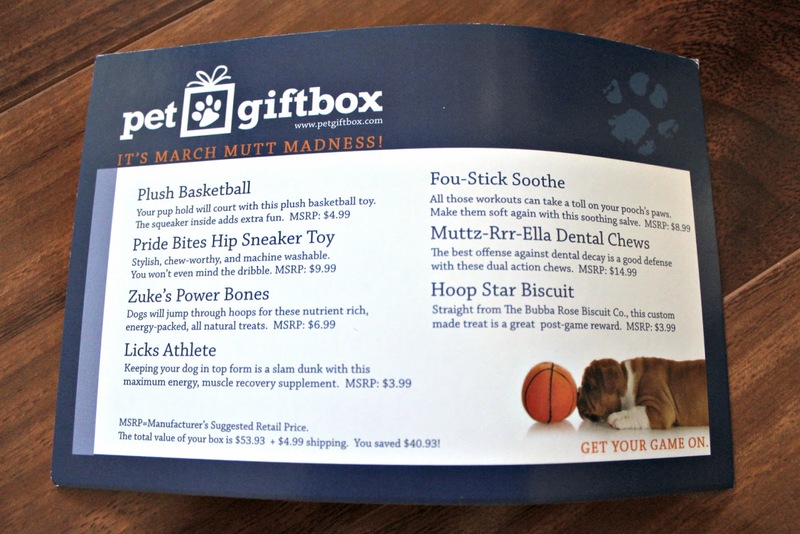 Box: Pet Giftbox is a pet subscription box available to both dogs and cats. Contents: Toys and treats in every box! The information card. On the back of this were healthy tips and social media information. 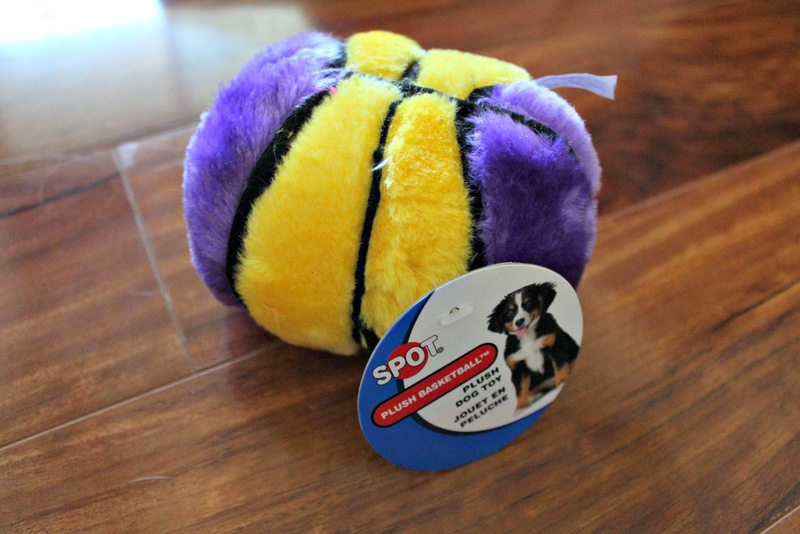 A typical squeaker dog toy. Keeping in the basketball theme is another squeaker! This one is thick and feels durable. Mine was unfortunately a little melted, but my dog didn’t mind one bit. Very cute! This is said to help soothe minor skin irritations and itching. It can even be used to smooth out the pads under dogs feet. 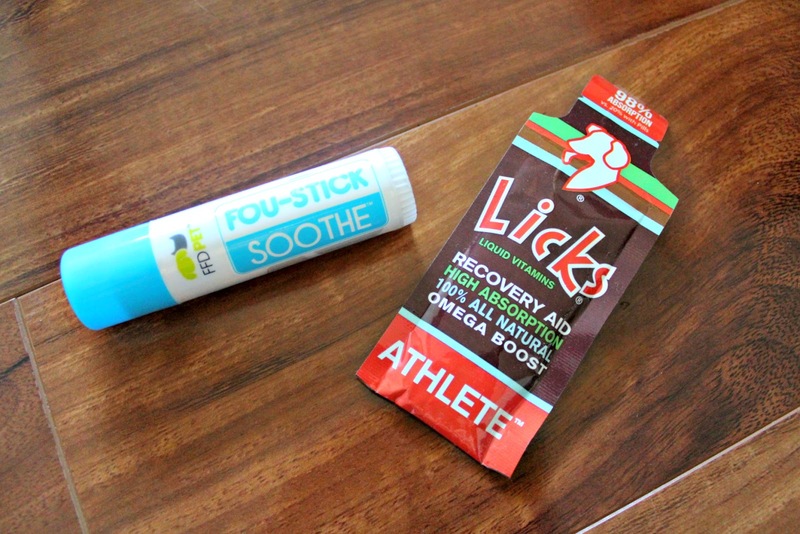 I wish I had this for my dog when he had an itch and kept bothering it; this might have helped a lot! 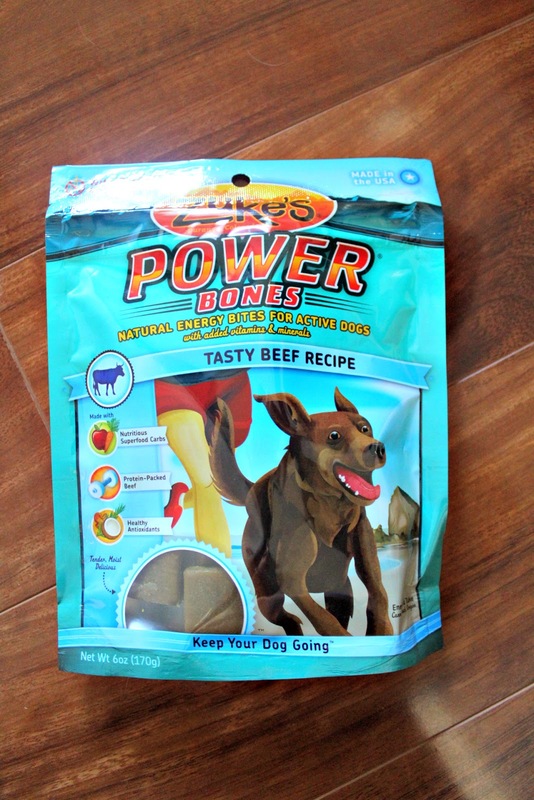 This is a recovery supplement said to aid in muscle recovery; perfect for the active dog. 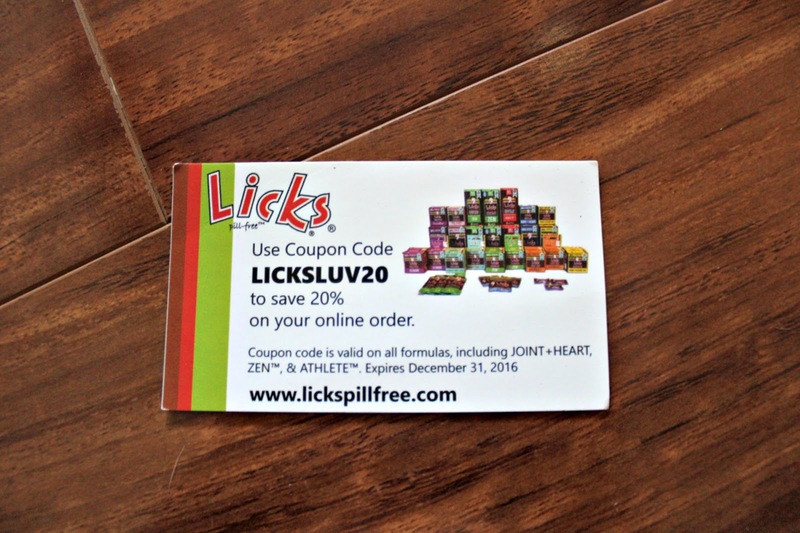 A coupon included from Licks. Not only are these yummy made with healthier ingredients, but they are said to provide a bit of energy too! 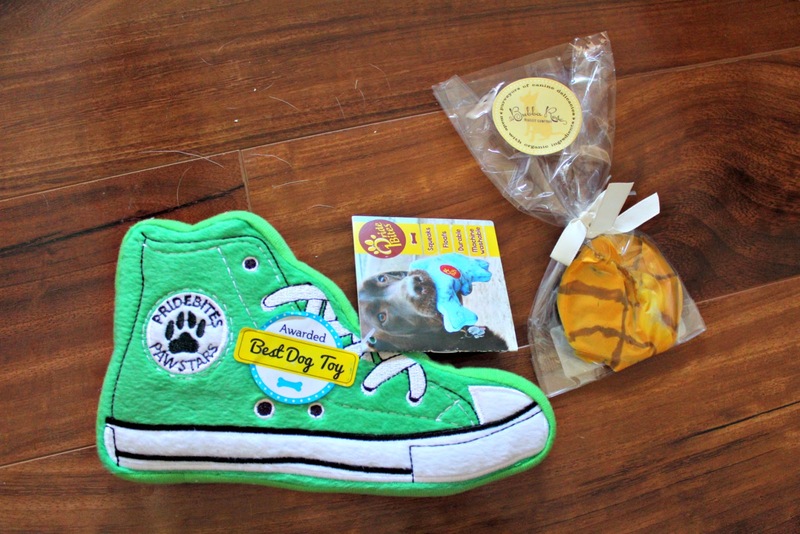 Final Thoughts: This was a wonderful box from Pet Giftbox, and I was highly impressed! The total value of the box was $53.93, not including the value of the s/h which is $4.99. The amount of product that you get for the inexpensive price is terrific. 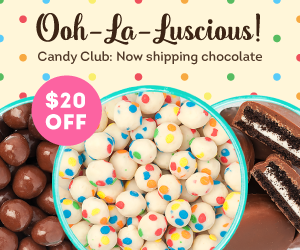 I’ve seen a ton of pet subscription ones, and this is one of the better ones for your money! I also love that it caters to both dogs and cats. UP NEXT: Bully Box Toy of the Month Review June 2014 + Coupon Code! 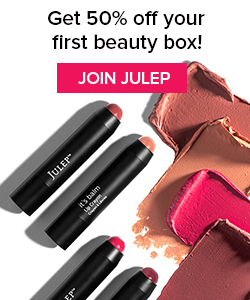 Sign up for Pet Giftbox Here!